To be honest with you, I have not been ski-ing in an age but that isn't for the lack of trying. Finding those who are able to participate is a mission in itself. Unfortunately, a lot of my friends and acquaintances are not avid skiers. I'm not the most sporty of people but ski-ing is a sport I love. When the notion takes my fancy, I jet off to Northern Italy to a quaint snowy village called Courmayeur. Think of a snowy chateau village in amongst the snowy mountains and you've got it in one. This village really is that postcard winter landscape you see so very often at this time of year. 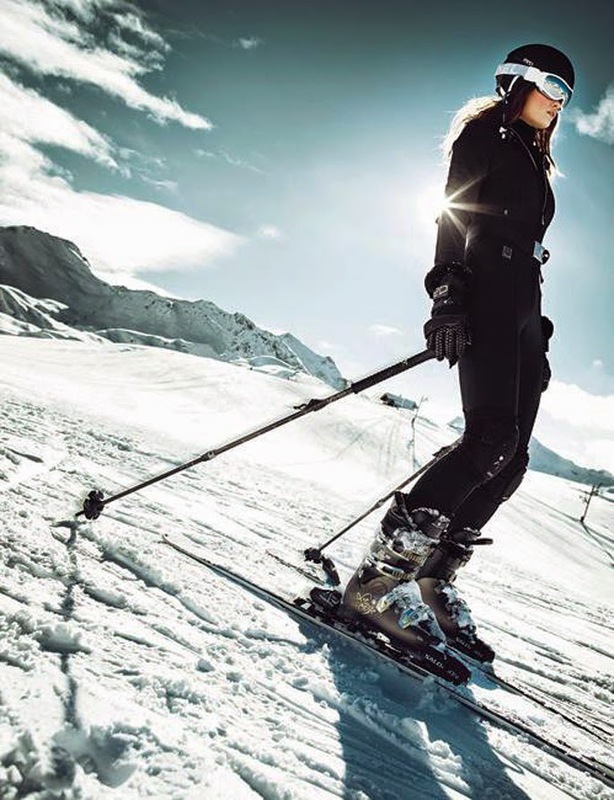 Ski-ing is becoming more and more popular these days and even the designers are getting in on the act to keep us piste lovers, in style even on the highest peaks. I've only ever been to Courmayeur and Aviemore ski-ing but I would love to venture out to Austria and across the pond to Aspen in Colorado. You can read further for some advice about ski destinations across Europe and N. America and scroll through more ski goodies. 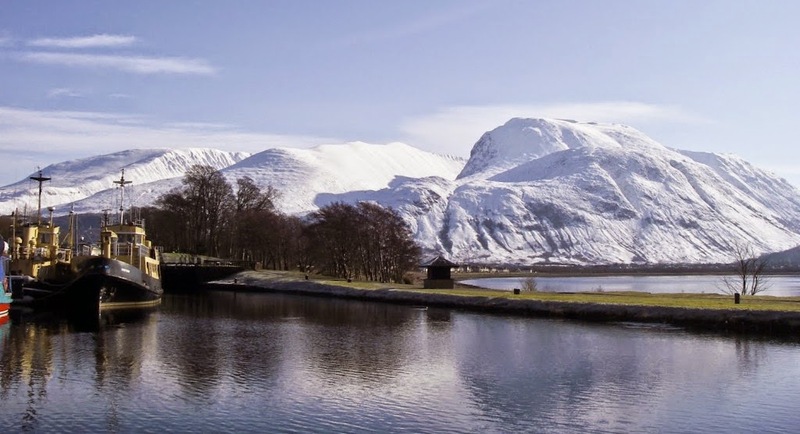 Scotland has five mountain ski resorts and boasts some of the finest scenery in Europe. January to April is the best time if you want to head North for a ski-trip and you can register for the ski-scotland website in advance for snow alerts to make sure you won't be disappointed. Cairngorm Mountain Resort is one of the more popular resorts and is best for guaranteed snow. It has the most amazing views, a railway that takes you up to the mountain quickly and a top rank pisting team. If you're looking for some local Scottish music during Apres-Ski, head to the Old Bridge Inn in Aviemore where you can have a beer and listen to some Scottish folk music. Prices are circa £33 for adults. 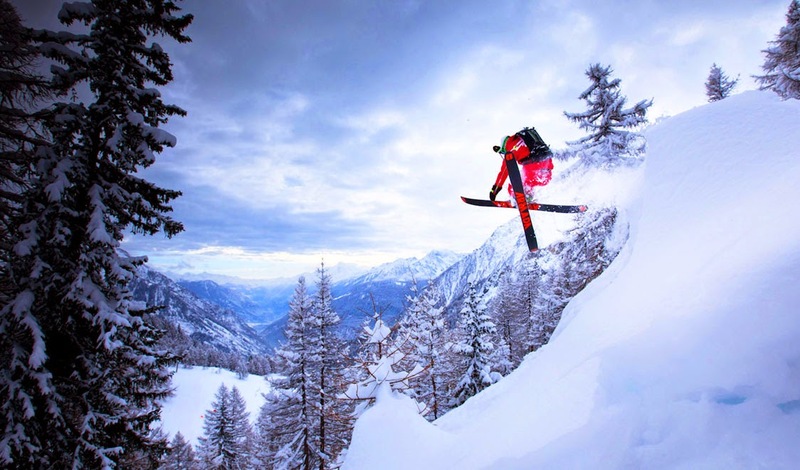 Courmayeur is a great destination for a short break but its slopes are more suitable for intermediate skiers. Whilst visiting the village, you can also go on day-trips to Chamonix in France. It is one place where you can actually ski and be in two countries at the one time, you can have one foot in France and another in Italy as you pass into Chamonix! The resort boasts excellent restaurants and cafes that offer some of the best pizzas I've ever had the pleasure of tasting. On top of that, once your off the mountain, you can head into the village which has some gorgeous boutiques and friendly local bars for an apres-ski drink. I will get here one day! I have heard great things about this place. Biggest drawback? No doubt, the price of an air fare to travel from the UK to the West Coast of the USA. 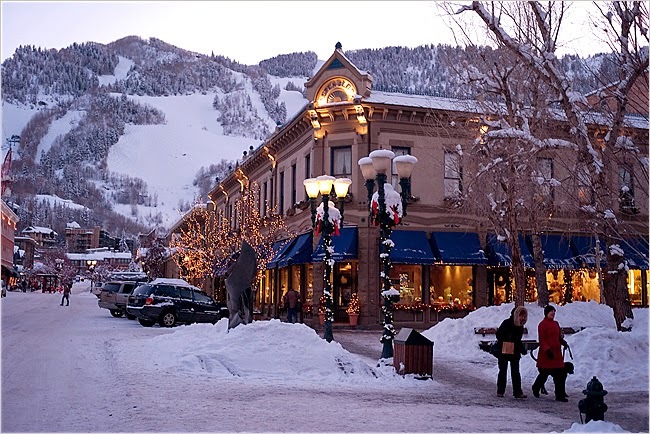 Aspen looks truly magical ... in the photographs that I have seen anyway. Colorado has been on the ski map since 1947 with Aspen mountain and its famous black diamond terrain. Aspen truly is one of the world's most expensive, glitziest ski resorts and you may even bump shoulders with a celebrity. Again, like Courmayeur, I have heard that the terrain in Colorado suits more intermediate skiers and experts. Its Apres-ski is supposed to be second to none and recommended stop offs include Poppies Bistro Cafe, Grateful Deli, Il Mulino, Brunelleschi's and, if meat is your thing and you're looking for large portions, I've been told to give Little Annie's a go. I am in the mood to go skiing now after reading this post! And definitely wanting to purchase the moon boots. Even after all the snow we got at the East Coast, I want to go skiing! I love all your picks!